"The whole industry is becoming more feasible now because Indigenous tourism is on the rise globally. There is a market getting increasingly interested in it - consumers looking for authentic experiences. The whole industry is seeing a move from the sightseeing that boomers enjoy, to a younger audience looking to have experiences - and then wanting to document that and social share and Instagram it. Indigenous tourism is well-suited to this demand because so much of the culture is about closeness to the land. That translates well into the experiential." Saskatoon's Cameco corporation has announced it is laying off 700 employees. 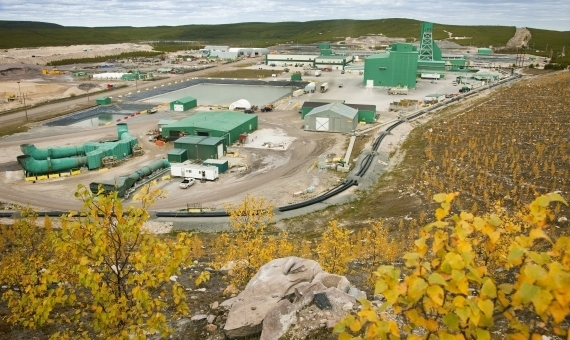 The announcement came on Wednesday afternoon as the uranium mining company released its second-quarter results. Cameco CEO Tim Gitzel says the layoffs are the result of weaker than expected markets and net losses of $76 million. The company says the weakened markets also mean the continued shutdown of the McArthur River and Key Lake mining sites for an indefinite period of time. Approximately 550 employees are being laid off at these two sites and another 150 at Cameco's head office in Saskatoon. That solution is his fintech startup, Status Exempt. 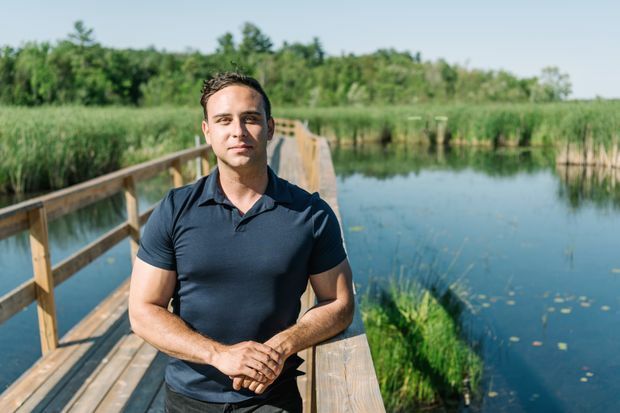 The 29-year-old entrepreneur has developed a service and plugin for Shopify Inc.'s e-commerce platform that allows First Nations people to shop online without being charged the harmonized sales tax (HST), provincial sales tax or goods-and-services tax. "I'm thinking about 500,000 First Nations live in rural areas," Mr. Cochrane says. 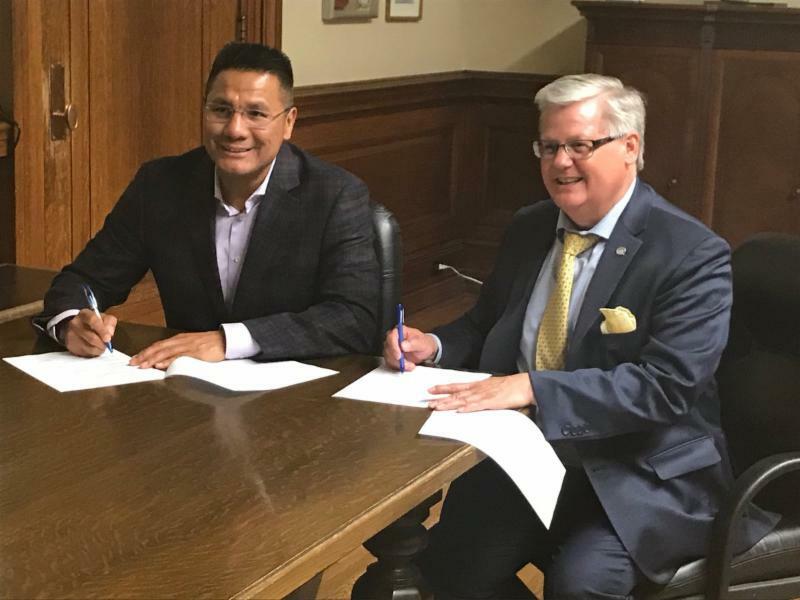 An ambitious and potentially ground breaking project to develop an aerospace parts plant at the Opaskwayak Cree Nation near The Pas is moving closer to getting the go-ahead. Interviews will be taking place place shortly to fill key positions in the early stages of the enterprise, as the band and the Manitoba Aerospace Association finalize the actual business plan. At this point, the plan is for the plant to produce and assemble a couple of specific machined-metal parts. The project was conceived more than a year ago as an industry effort to reach out to the Indigenous community of the province and better engage with that community, which will soon represent a significant portion of the provincial labour pool. 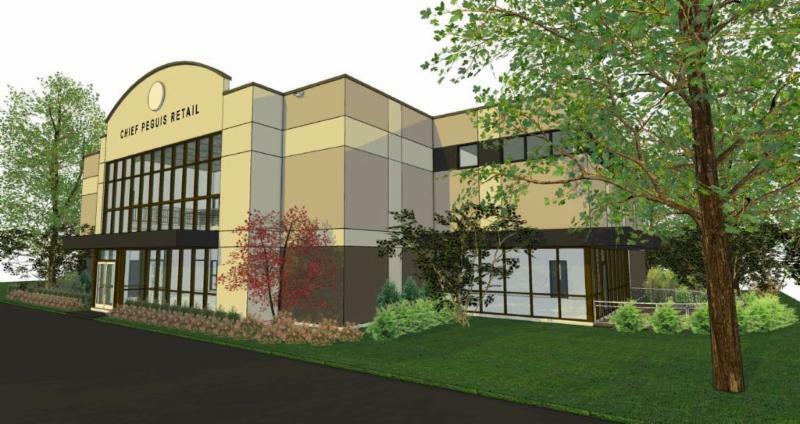 A retail cannabis shop, restaurant and pain management clinic are some of the planned retail tenants for a 14,000-square-foot urban reserve on Portage Avenue, Peguis First Nation officials announced at a groundbreaking ceremony on Wednesday. The $6.5-million retail component of the development is expected to be completed by December with tenants moving in next year. "It is long overdue," Peguis Chief Glenn Hudson said of the deal that has been five years in the making. "This city and this country is based on developments and I think with First Nations it is no different." With legalization of cannabis on the horizon, White Bear First Nation wants to become the first reserve to operate an on-reserve cannabis dispensary. "Jobs can be created and a sense of livelihood can be provided to our people," said Dez Standingready, Councillor of White Bear First Nation. "It is definitely an opportunity for Indigenous peoples to generate some own sourced revenues." 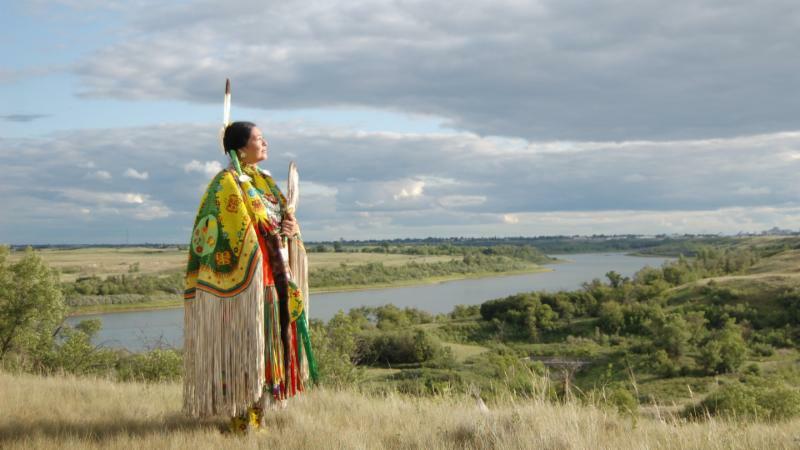 The White Bear First Nation is located in the southeast corner of Saskatchewan and is "known as the community that likes to be in the forefront, the leader in different things," said Amber Maxie, a White Bear band member who now resides in Regina. The benefits of retailing cannabis on-reserve "would reduce the risk of users of cannabis being exposed to harmful additives," said Chief Lynn Acoose of Sakimay First Nation. "Patients seeking alternative treatment with CBD or THC for a variety of medical issues find access difficult and cost prohibitive. 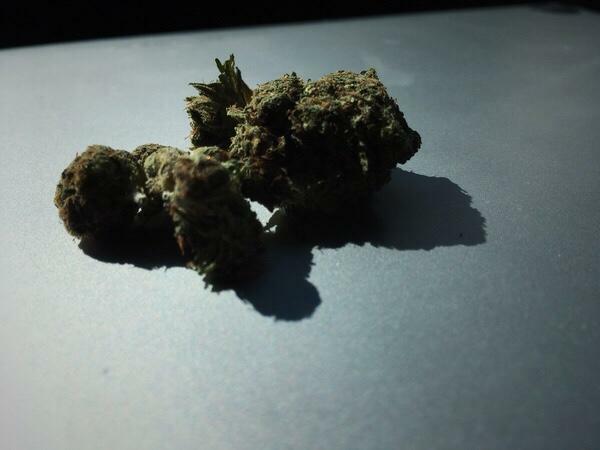 A dispensary on reserve would improve access and reduce costs and help with eliminating black-market supply."